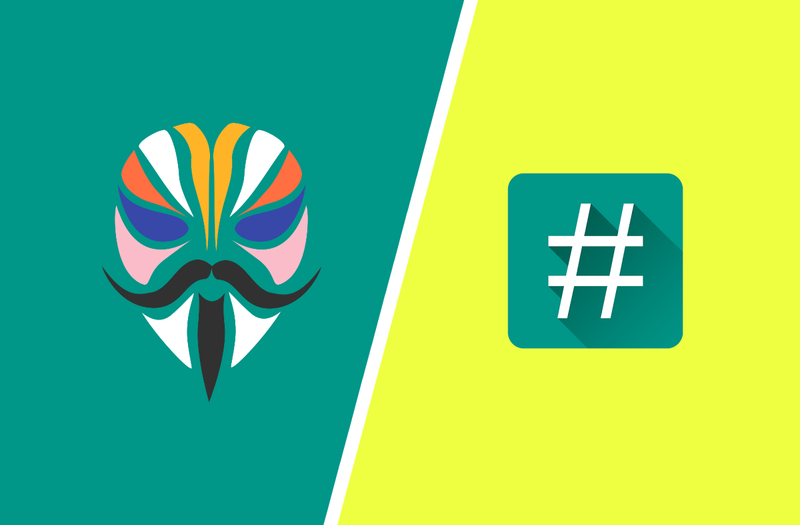 In the world of Android modding, Magisk is the new kid on the block and SuperSU is the old veteran. These two popular tools are used for some of the same things, but they work in vastly different ways. The main difference between Magisk and SuperSU is how root affects the system. Depending on what you want to accomplish, you may prefer one approach over the other. First, let’s talk about how SuperSU achieves root. SuperSU changes the system files and adds new files to the system partition on the phone. This method worked fine until around Android Marshmallow when Google strengthened security. Modifying the system partition sends up a red flag to apps that try to detect root. Google SafetyNet is an API that monitors the system and will block certain apps from working if tampering is detected. You can’t use Google Pay or Netflix with SuperSU. You also won’t be getting any OTA updates once the system has been modified. Magisk is called a “systemless” root because it doesn’t touch any of those system files. It modifies the boot partition and leaves the system files untouched. Instead, the modifications are virtually overlayed on top of the original files. When something requests a system file, the modified version is sent in its place. But since all the system files are intact, SafetyNet can be tricked into thinking everything is normal. The aforementioned apps can still work on a rooted phone. The other part of Magisk is something SuperSU doesn’t include. The important Magisk Manager app allows the user to control root settings, but it’s also a repository for modules. The modules are installable mods that can do really cool things. Some of the best mods include Active Edge customizations, emoji replacements, RAM management fixes, Camera2API enabler, and a bunch more. SuperSU does not have modules built-in, but having root allows you to use other frameworks like Xposed to install mods. Another big difference between the two is closed source vs open source. SuperSU is closed source, whereas Magisk is open source. The great thing about being open source is anyone can view the Magisk source code. SuperSU is closed and was sold to a Chinese company called CCMT a few years ago. Some people don’t like using closed source software from unfamiliar companies. Android was built on the open source model, which makes a lot of people prefer Magisk’s approach. Most people in the Android community seem to prefer Magisk. The systemless method allows users to enjoy apps like Google Pay, Netflix, and Pokemon GO without sacrificing root access. The built-in module repository is growing every day as well. The cherry on top is the open source nature and the frequent updates. All things that Android fans appreciate. SuperSU still has plenty of users and it still gets the job done. With the growing concern for security from Google, Magisk will continue to grow in popularity.